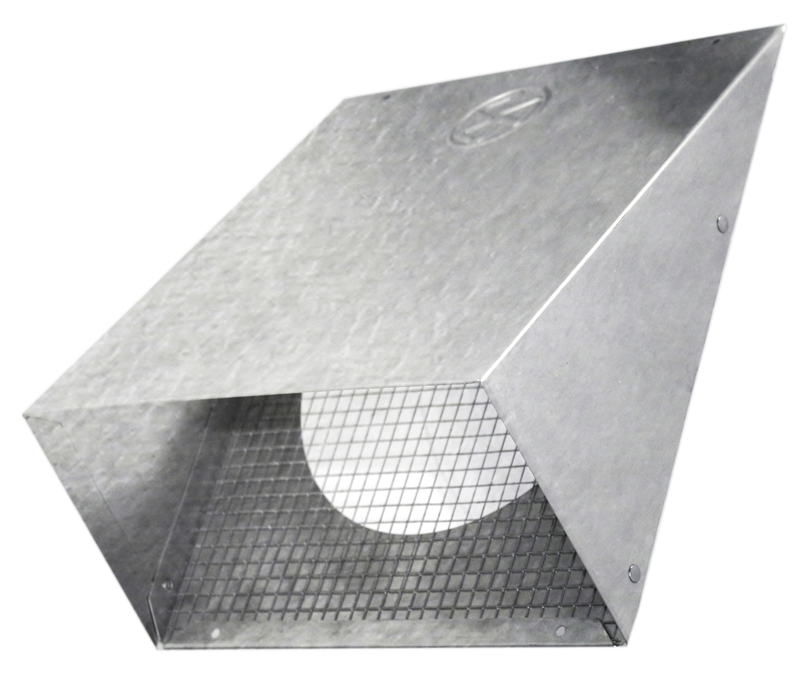 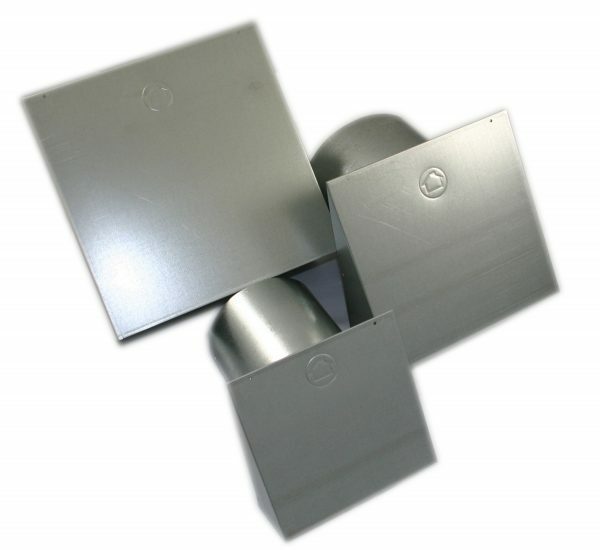 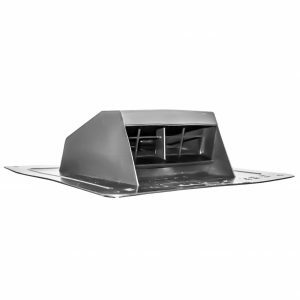 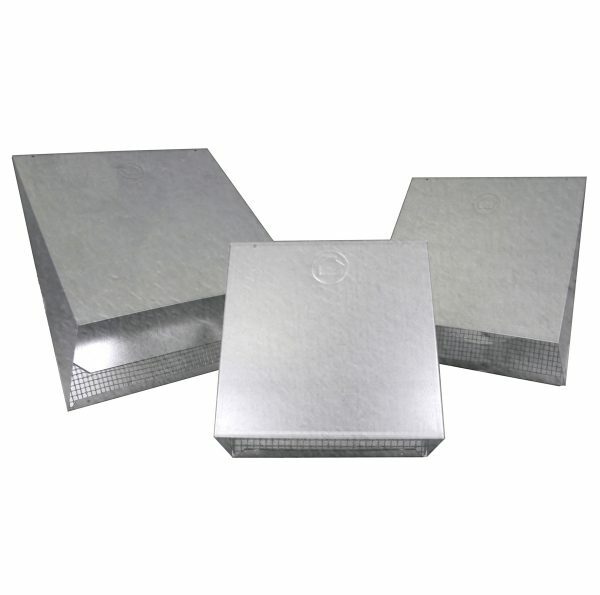 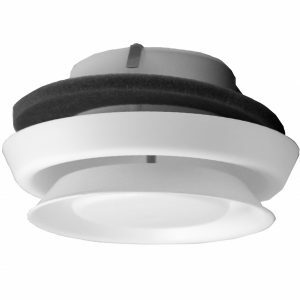 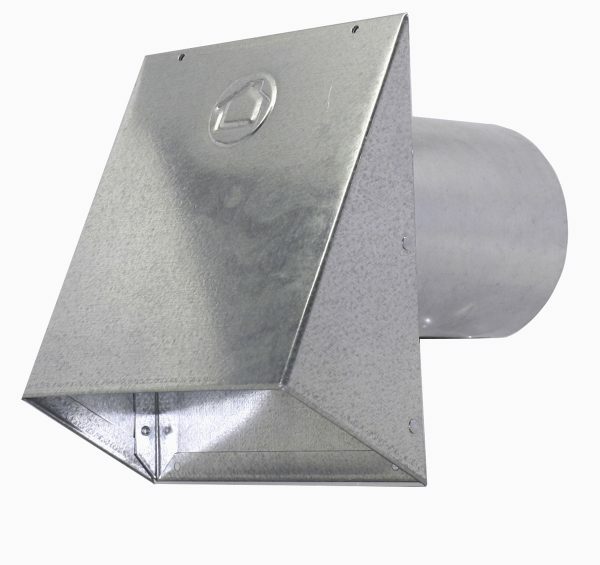 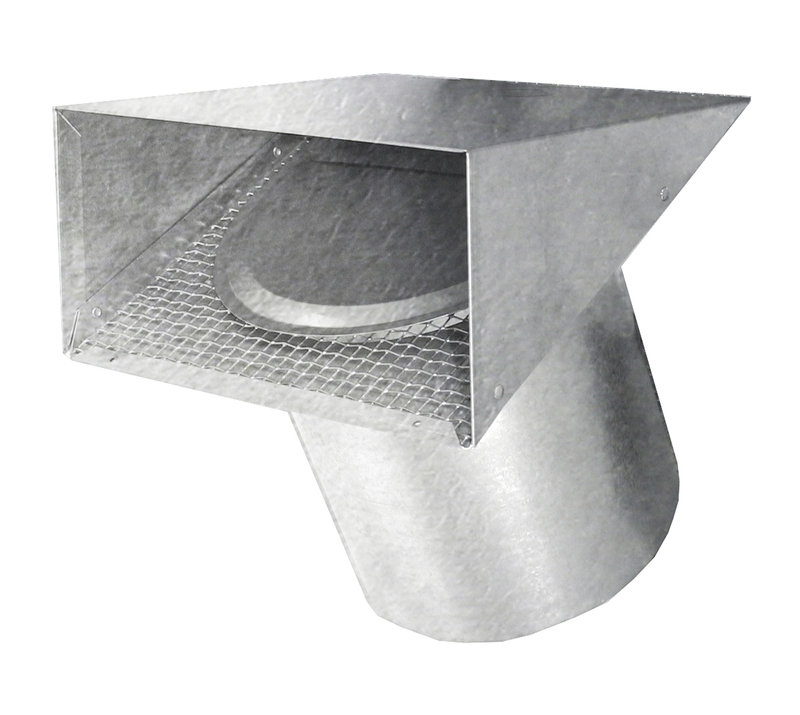 We manufacture these heavy duty hoods in 4″ through 12″ diameters. 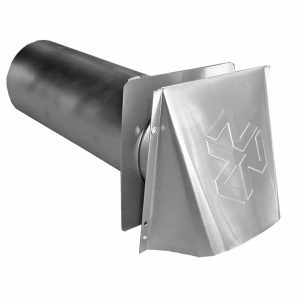 They are available with flappers, screens, and with or without tailpipes. • No tailpipe, with 6″ tailpipe or with 11″ tailpipe.